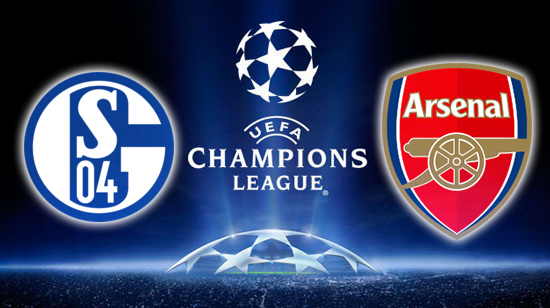 This week Arsenal take on Schalke in the Champions League and defender Andre Santos thinks that Arsenal need to be careful as they approach the knockout stage of the competition. However, if the odds are anything to go by, Arsenal is clear favourite to win with odds of 20/19 compared to Schalke’s odds of 10/3. 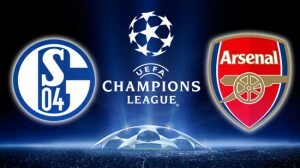 Arsenal has won its last two Champions League matches while Schalke drew their last match. The German side has never won a match in England; they’ve lost four times and last managed a draw in 1958 against Wolverhampton. Santos thinks that the team needs to be fully focused if they are going to secure save passage to the last 16, “Obviously to have nine points in three games will be a big step up, but we have to be cautious.